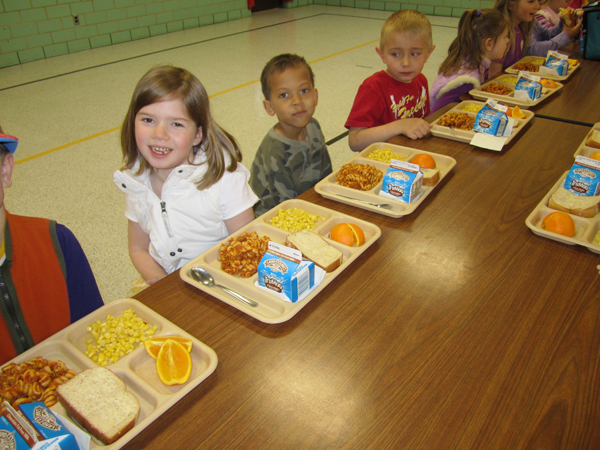 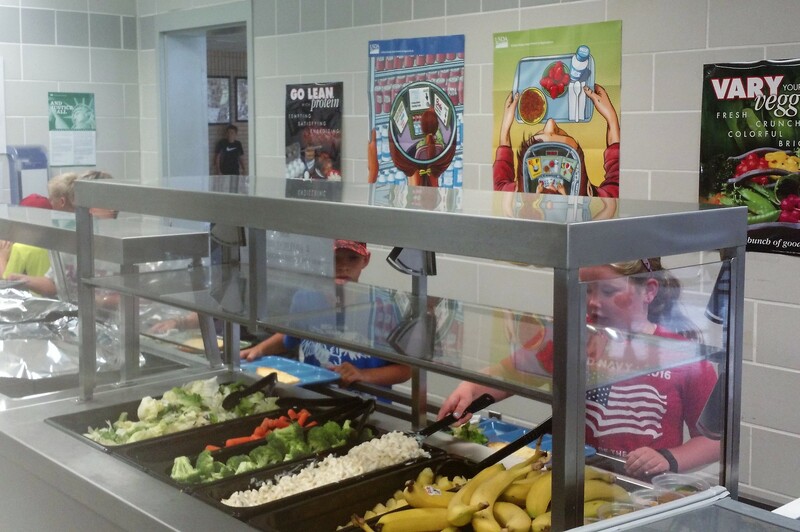 PartnerSHIP 4 Health provides support to school wellness committees to strengthen and implement comprehensive school wellness policies that address access to healthy foods as well as nutrition education for students. 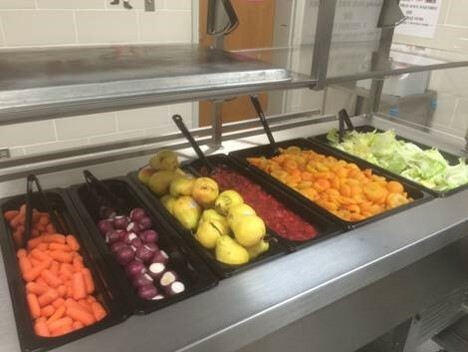 We also provide the latest information on best practices and training to school staff and administrators to support a healthy nutritional environment. 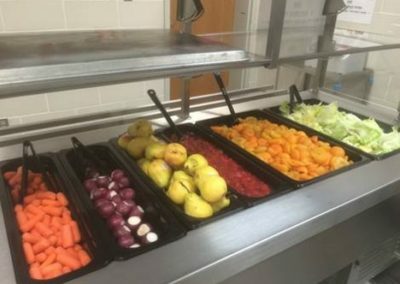 Areas of focus in school districts include farm to school, ala carte sales, snack carts, concessions, vending machines, school stores, classroom rewards, and fundraising. 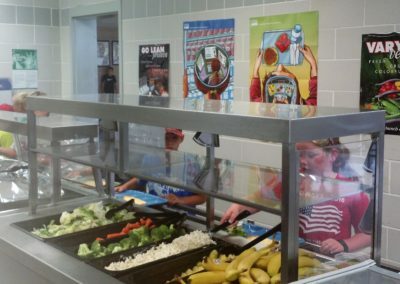 Many of our partnering schools have implemented salad bars, Grab N Go breakfast, healthy after school snacks, improved ala carte lines, school gardens, and farm to school initiatives that increase access to healthy foods.